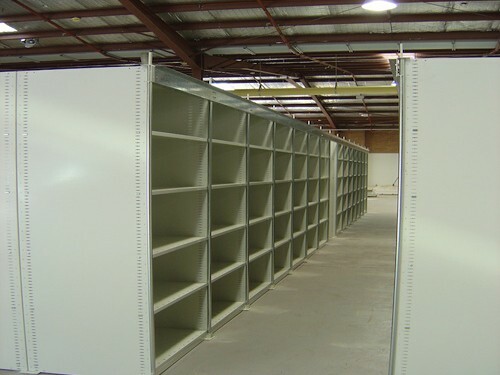 Our long span shelving and other shelving options are extremely durable and are the ideal solution for your warehouse, retail or home garage storage. 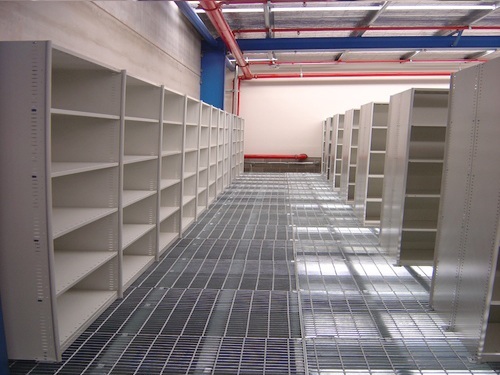 Our steel shelving solutions are perfect for keeping everything in the right place in your warehouse or storage facility, and avoiding messy, haphazrd storage, our steel shelving is the ideal solution. 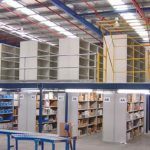 Our shelving solutions are sturdy enough to handle sizable loads, and we have a range of different heights, widths and depths to ensure you have suitable options to help you to get organised and save space for whatever type of inventory you are dealing with. 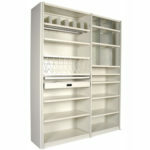 Please enquire for other shelving options. 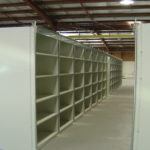 We often have options not displayed on the website, or can source custom shelving requirements through our suppliers. Don’t have time to do the installation of your shelving? No problem! 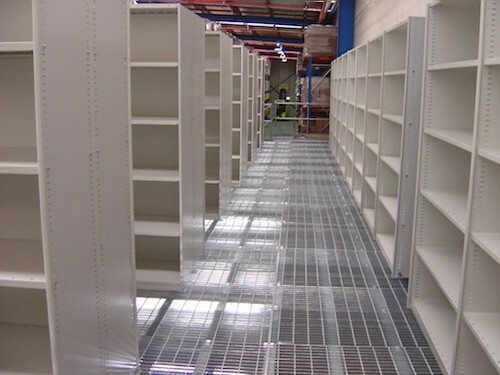 AGAME Universal employs only the top experts in warehouse management and everything that goes with it – including racking, shelving, and much more. 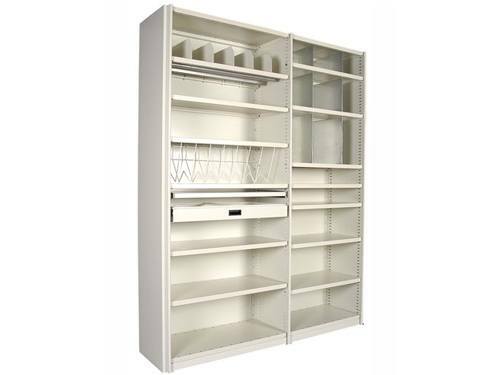 Not quite sure how to maximise the value of your shelving? If you are moving into a new warehouse space or expanding your existing space, you can get professional assistance from AGAME Universal. 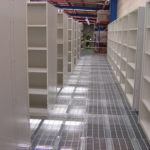 We do site inspections, warehouse design, rack relocations and more. Of course, if you wish to install your new shelving yourself, you are more than welcome to do it. 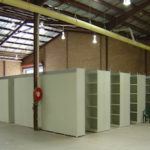 Do you have existing shelving that you would like to get rid of? No problem! 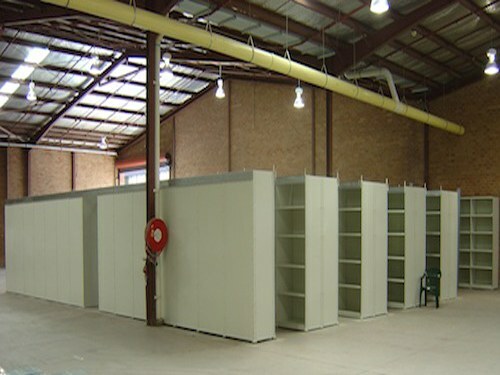 We can buy back shelving, storage racks, and other items. 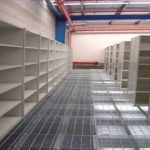 Long span and steeel shelving can make a big difference in your warehouse, so be sure you are getting the best possible. Our new and used products are top quality at a price you will be pleased with. At AGAME Universal, we're not happy until you're happy! 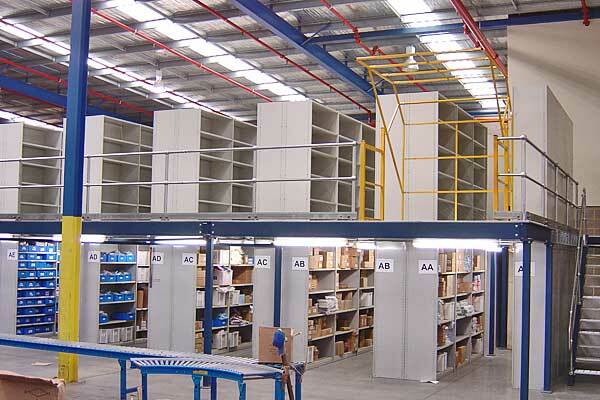 WE ARE A ONE-STOP SHOP FOR ALL YOUR WAREHOUSE RACKING & ACCESSORIES.